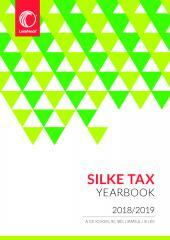 Established in 1926, these reports are the only comprehensive collection of decisions of the Tax Courts and other reportable Supreme and High Court tax cases in South Africa and Zimbabwe. 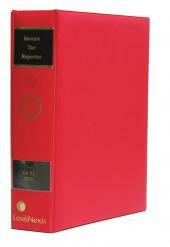 They include the full text of the judgments, preceded by a digest of cases, list of cases referred to or considered therein and a summary of each judgment. 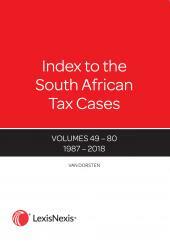 Best used together with the Index to the South African Tax Cases.